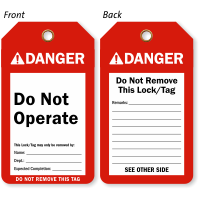 When you have hazardous machinery in your facility and you do not want anyone to start it unknowingly, affix this Do Not Operate Two-sided ANSI Danger Tag conspicuously to keep everyone safe. 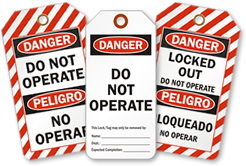 • Tag has a reinforced metal eyelet for extra pull strength. 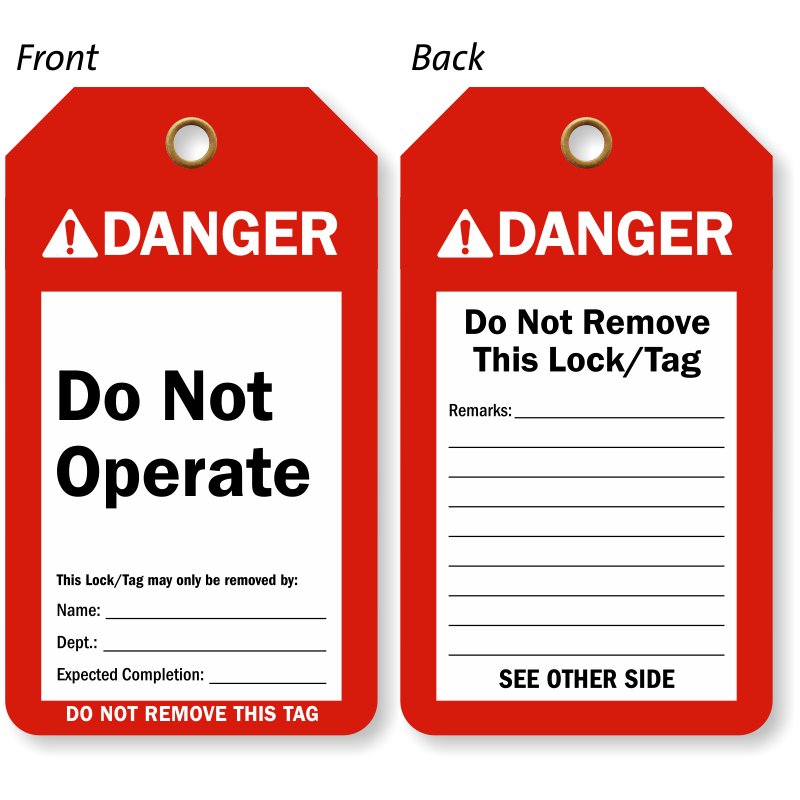 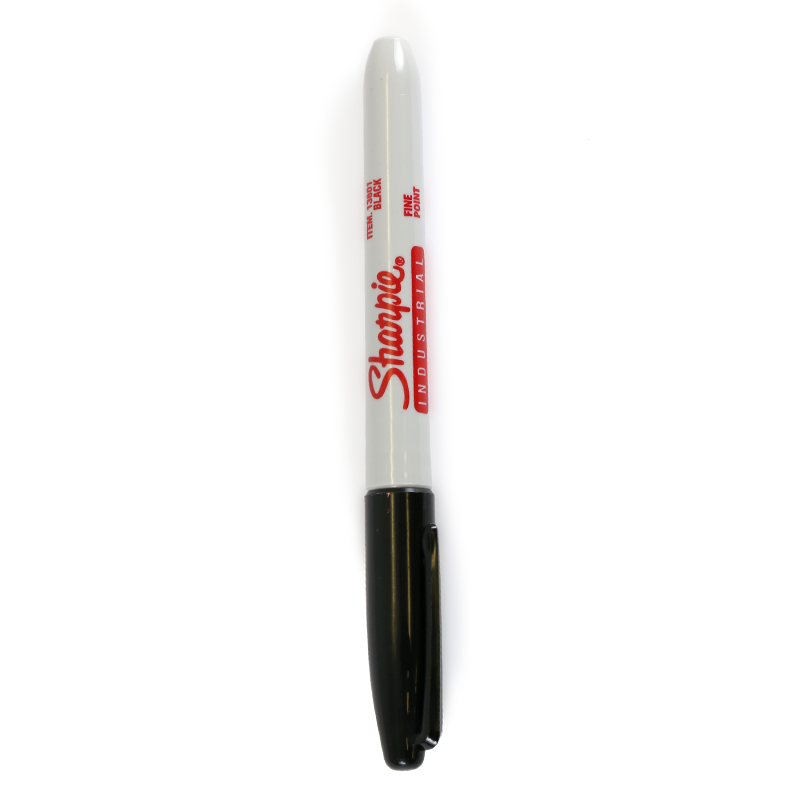 • Tag's design conforms to ANSI regulations.